A beautiful Exclusive kit called Lila made by Tammykat. 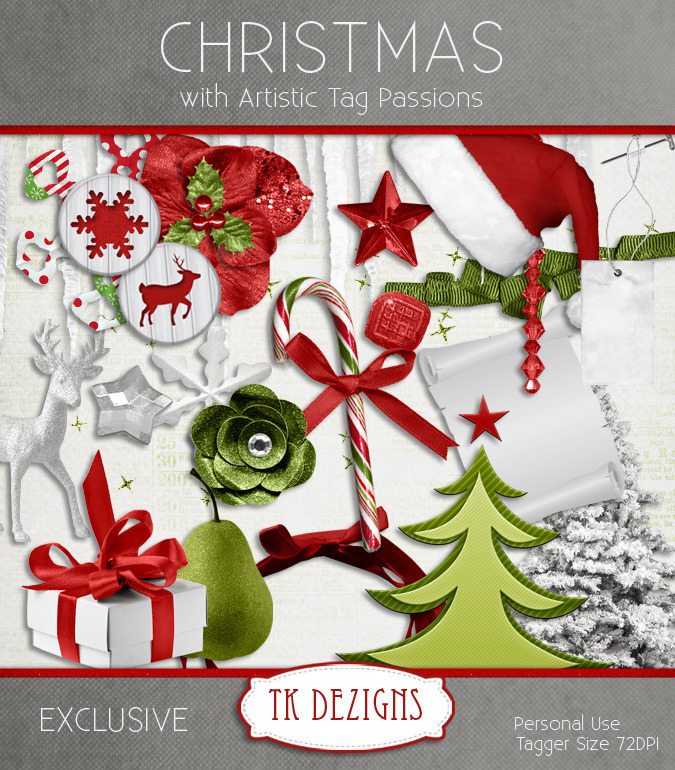 Join us at our forum http://artistictagpassions.forumotion.com/forum for a chance to have this kit. Here is a preview of this gorgeous kit. We have our first Exclusive kit made by Tammykat! It is a beautiful Christmas kit.